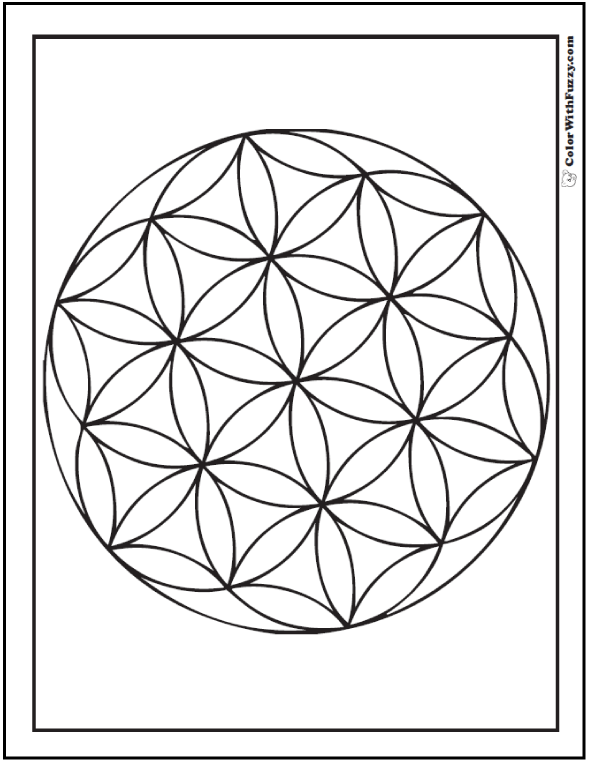 This free geometric coloring sheet has overlapping circles inside a circle that make a lovely flower pattern. Nice stained glass design, too. This PDF prints to 8.5x11 inch paper. 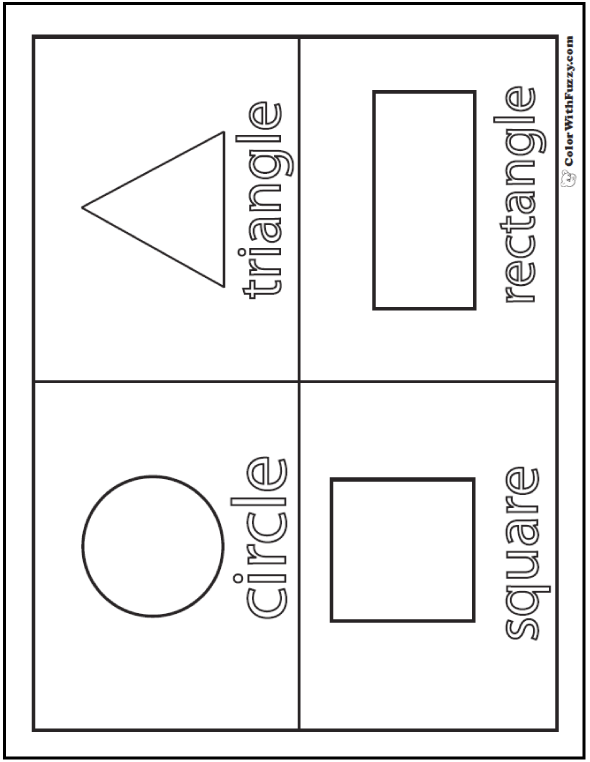 Have fun coloring this geometric coloring sheet of circles. Can you see the whole circles? Can you see flowers?